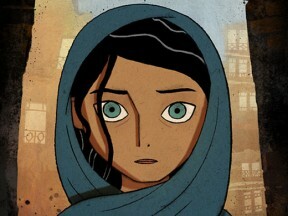 This marks only the second time in the history of the award that an animated film has been nominated for the top prize. 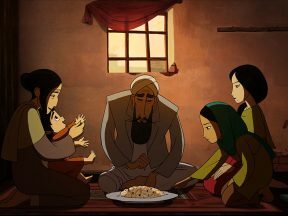 Cartoon Saloon’s hotly-anticipated film “The Breadwinner” will world premiere at the prestigious Toronto film festival. 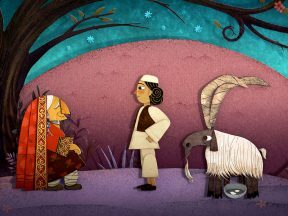 Cartoon Saloon returns to theaters this fall with a very different type of animated feature: “The Breadwinner.” We go in-depth on the new production with director Nora Twomey. 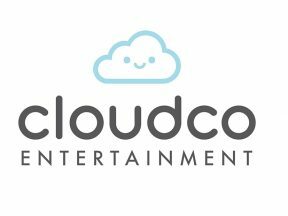 A theatrical release is set for fall 2017 in the United States. 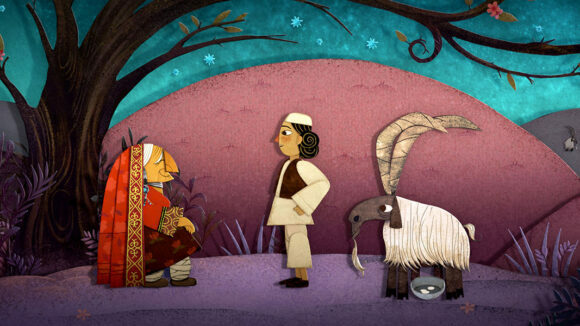 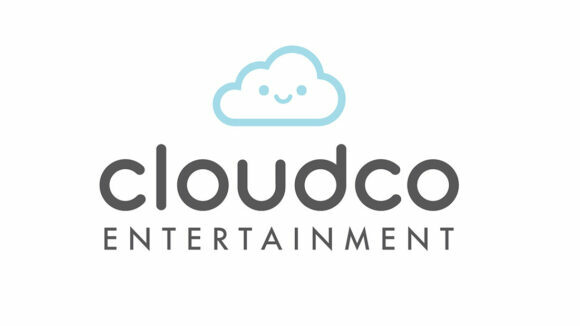 Check out new artwork from the upcoming Cartoon Saloon film. 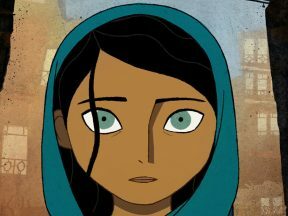 The Irish animation studio behind Oscar-nominated ‘Song of the Sea’ and ‘The Secret of Kells’ just landed an Oscar winner for its next feature.